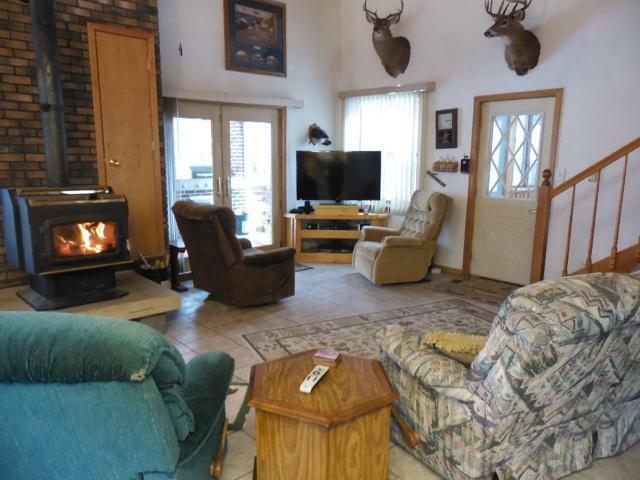 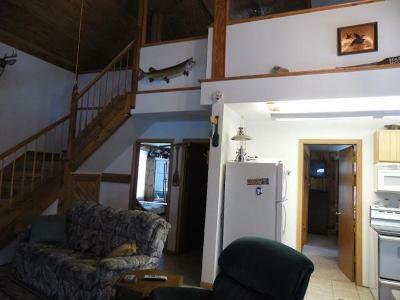 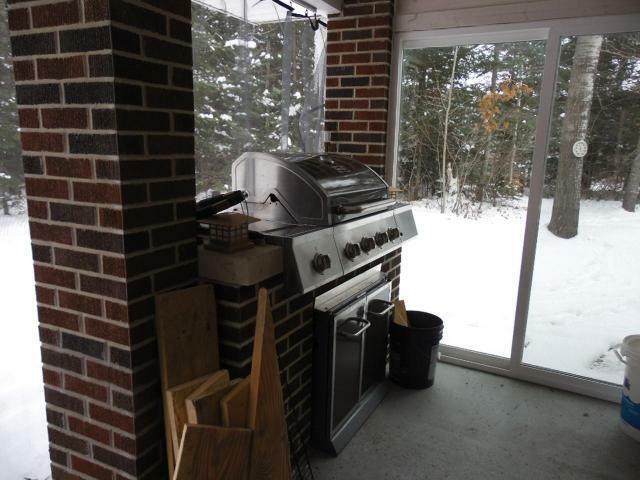 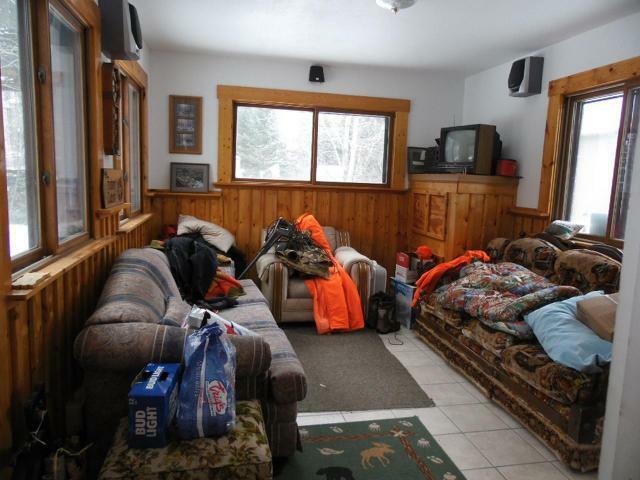 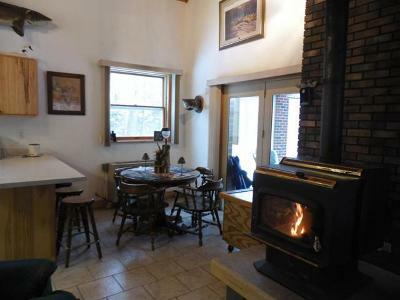 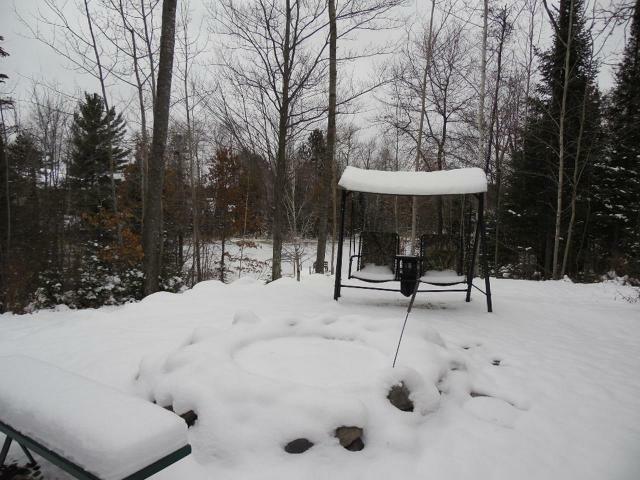 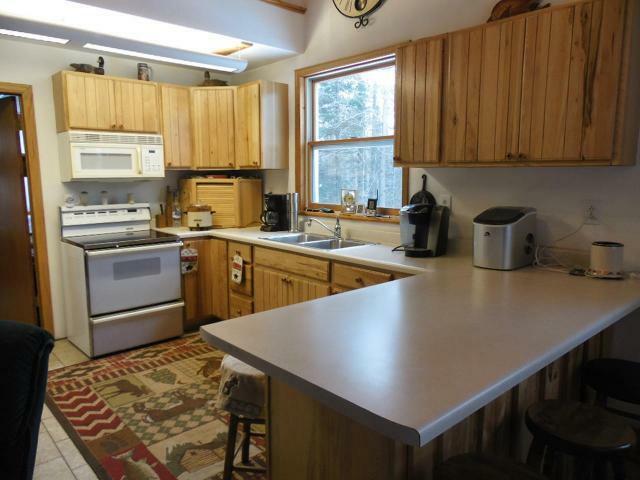 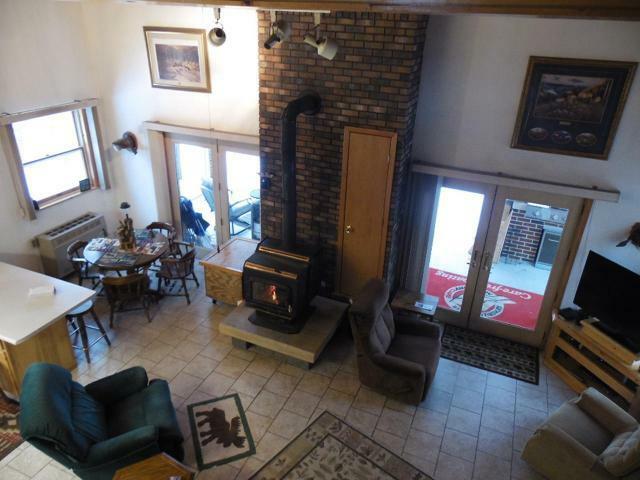 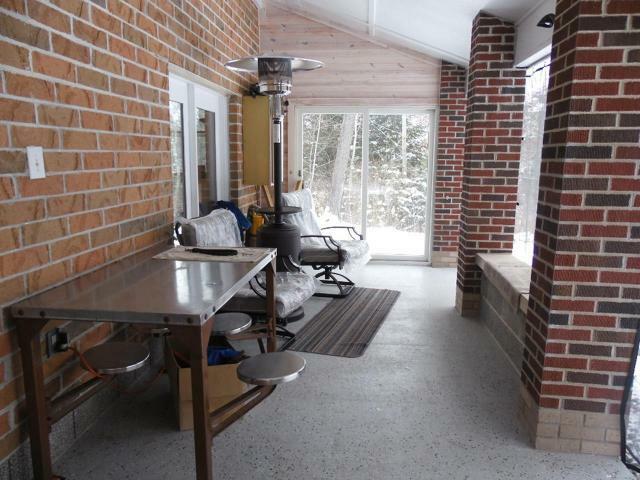 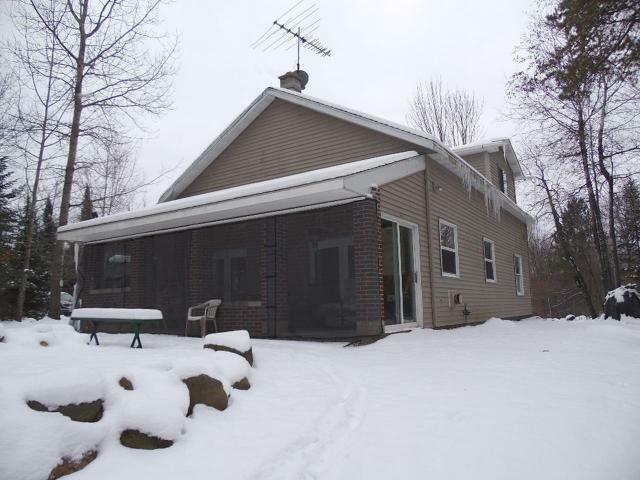 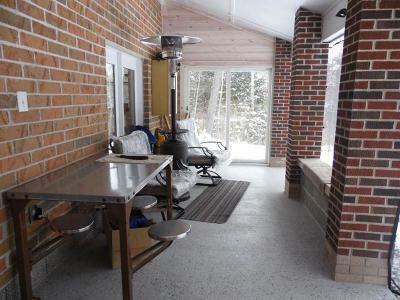 Cozy up by the wood burning stove for the winter, and summer you will be sitting on the patio with the built in grill, and around the firepit over looking the frontage on the Spirit River Flowage. 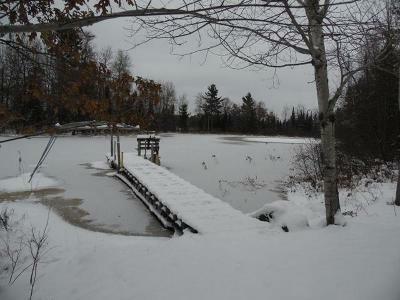 The flowage offers terrific fishing both summer and winter, and miles and miles of boating or kayaking. 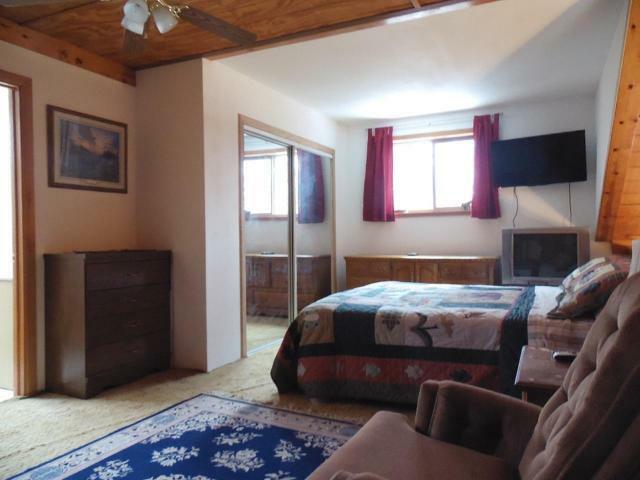 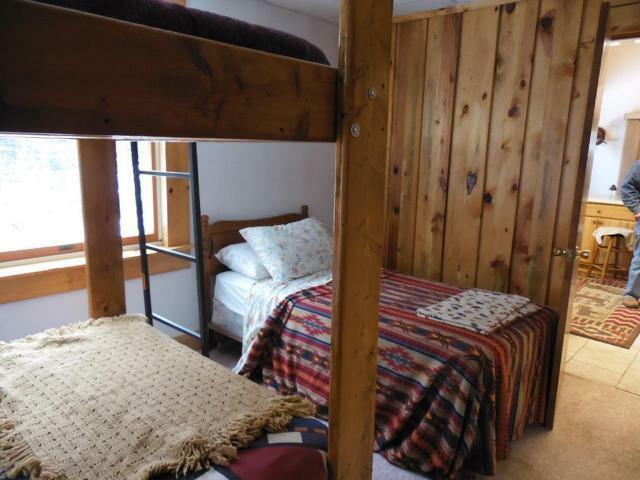 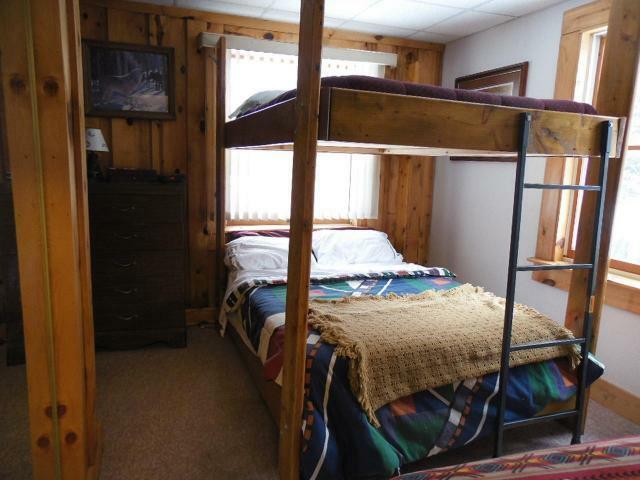 This 4 season cabin is just perfect, with 2 bedrooms and bath on the main floor, and loft master bedroom, with full bath and laundry. 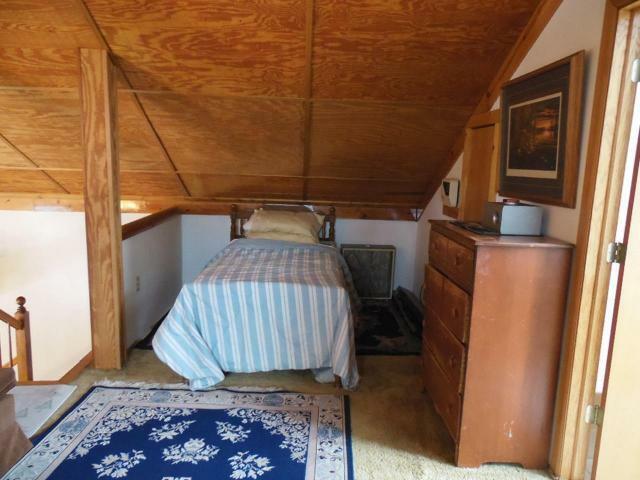 Great mud room, with space for overflow guests. 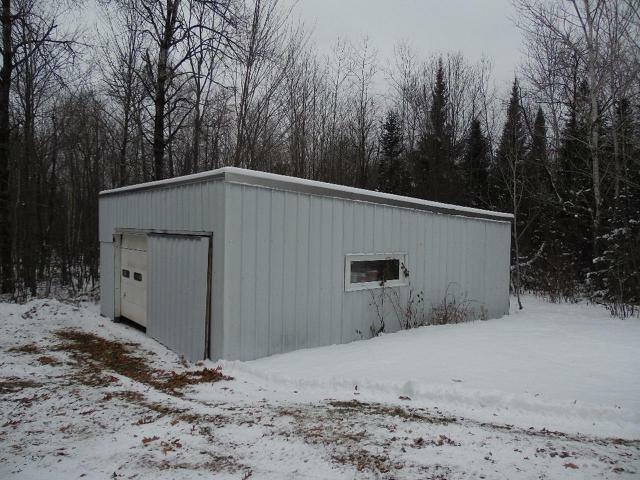 Oversized 2 plus car garage, plus extra storage building. 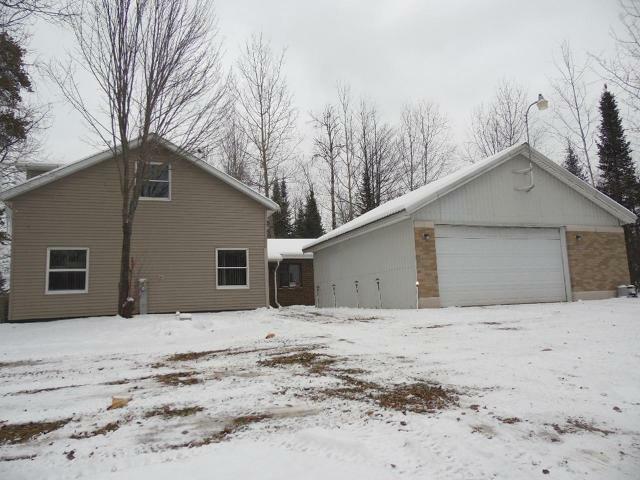 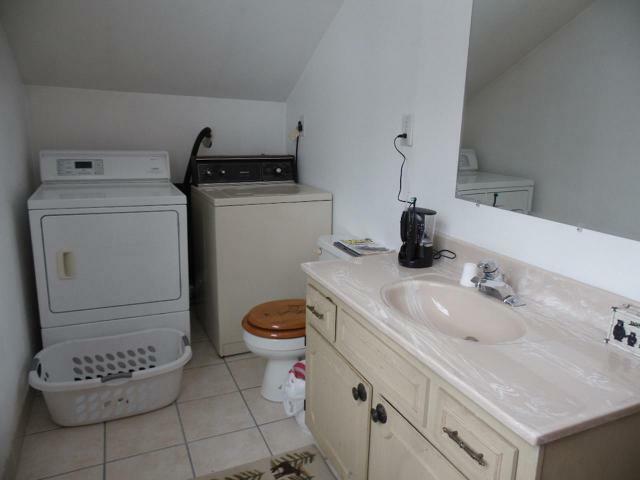 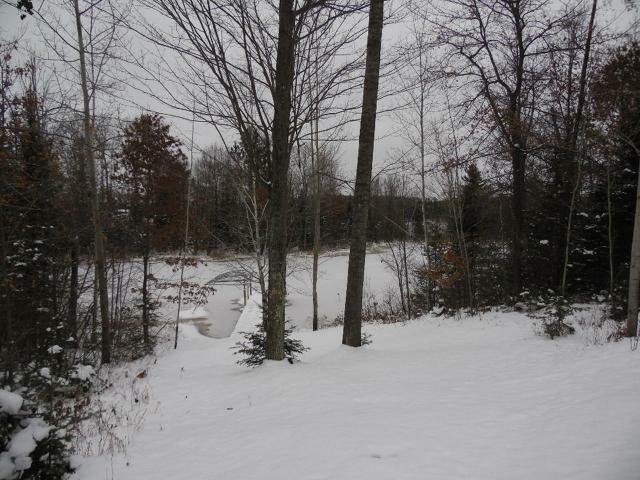 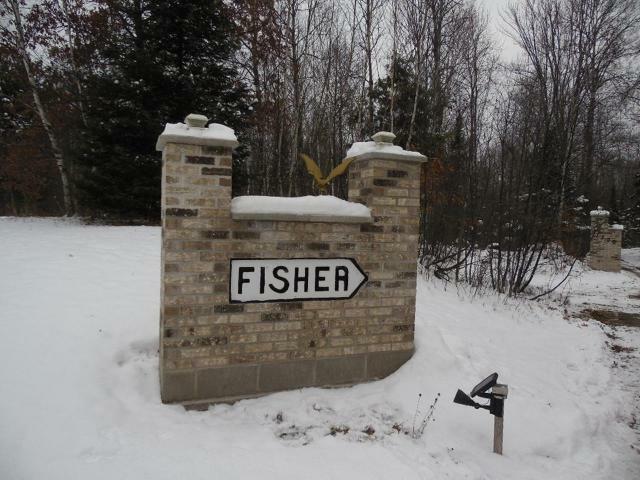 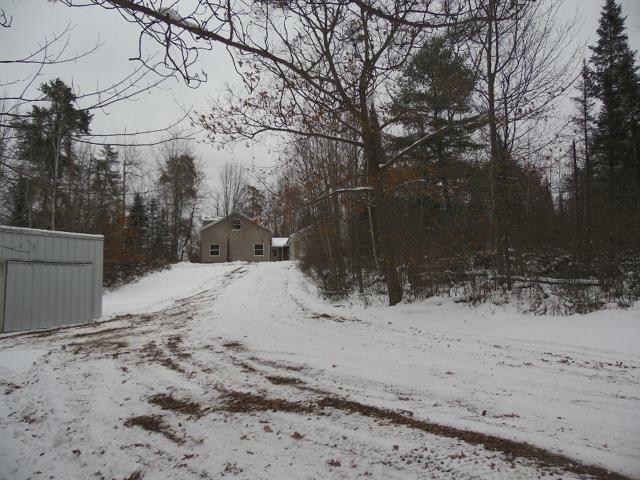 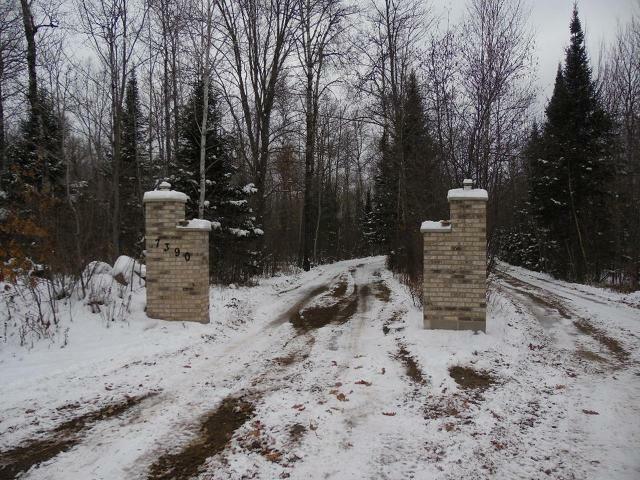 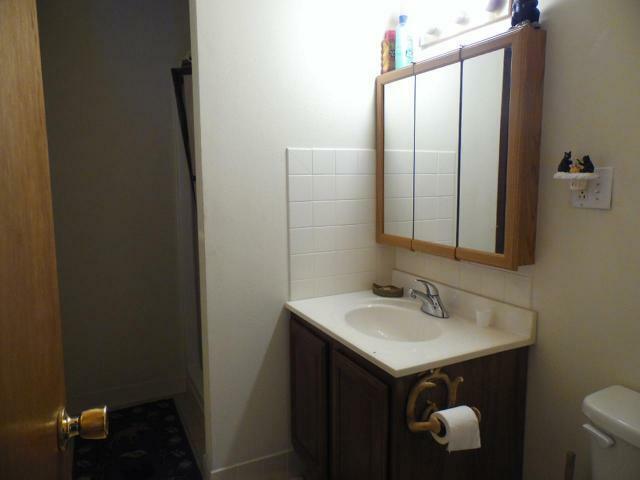 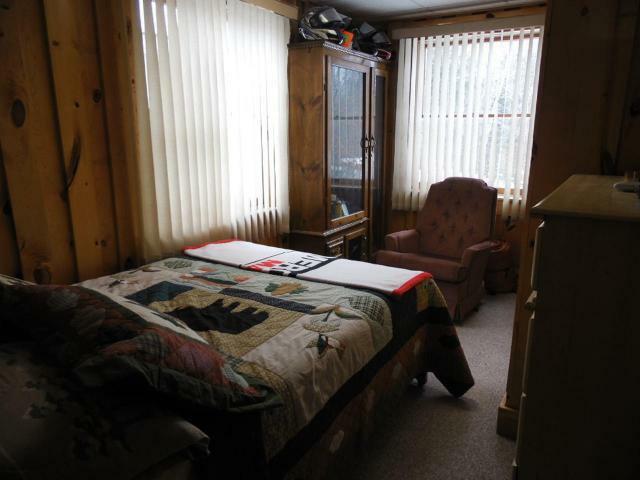 The lot is wooded and offers Northwoods privacy.